Our UK delivery options are simple. 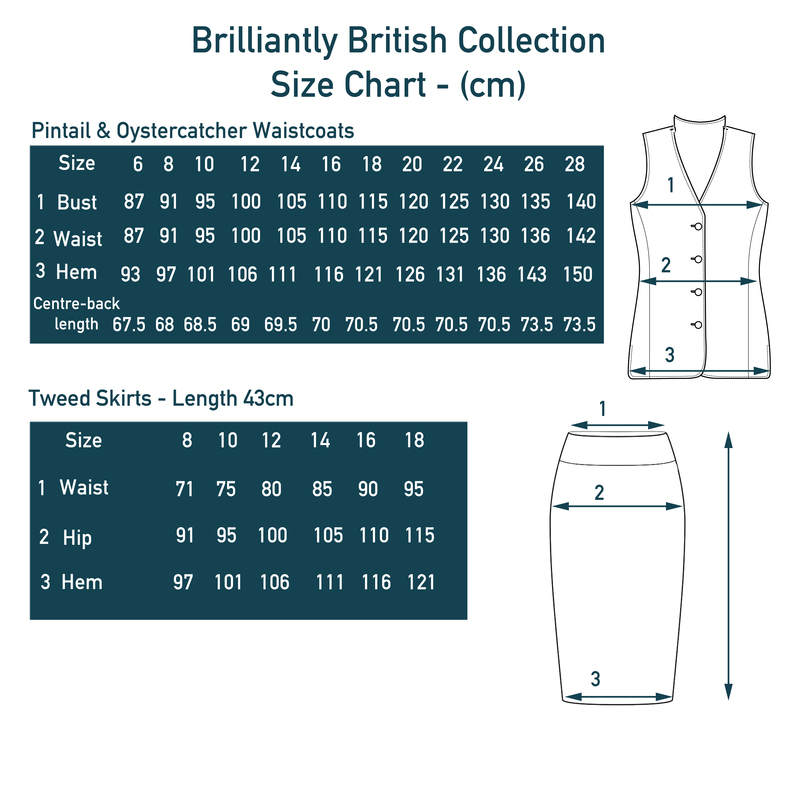 To anywhere within the UK the shipping rate is a flat £3.99 and takes 3-5 working days. If your order is urgent please choose the next day delivery option which costs £12. Unfortunately we can NOT deliver your goods to garages/sheds/wheelie bins etc as it invalidates our insurance policy as we must get a signature. If you know you are going to be out please use an alternative delivery address such as a work place, neighbour. If in stock delivery is the usual time stated above depending on your location. If the jacket is not in stock we still accept backorders. This is because our jackets are made by us in the UK. Our online shop will still let you order the jacket and you will get an email saying your order is on “backorder”. 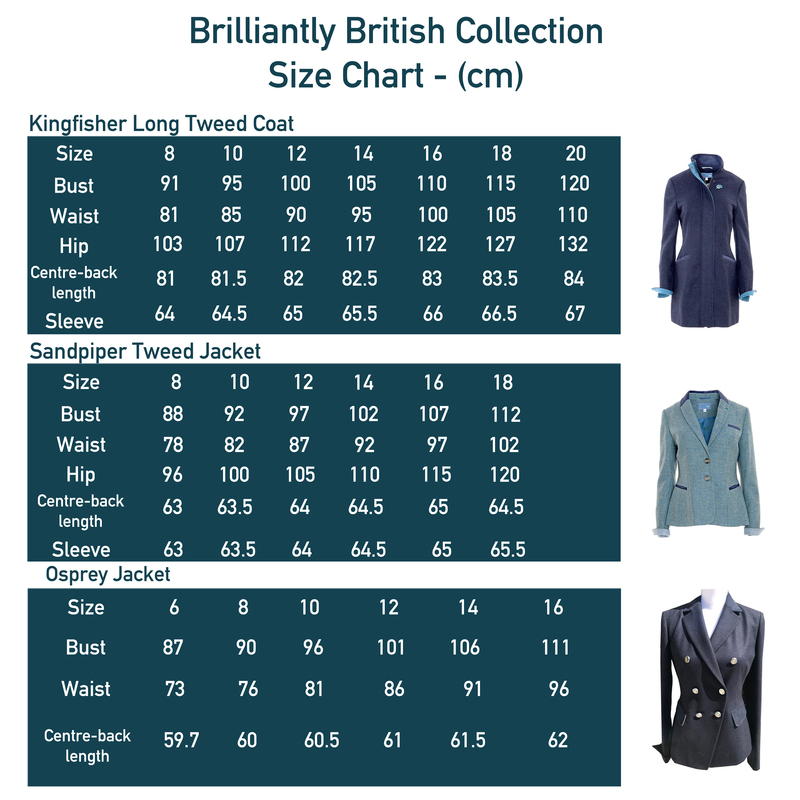 This means that your gorgeous British jacket is being made and will take a minimum of 4 weeks. We hope this doesn’t cause any inconvenience. 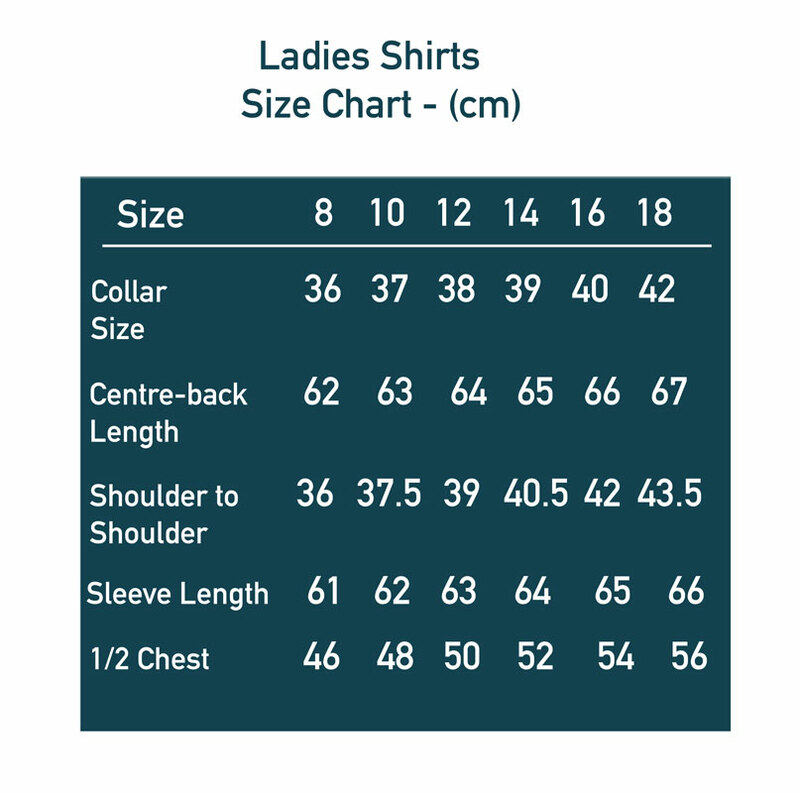 Any amendments such as a request for longer sleeve length will take a minimum of 4 weeks to deliver too. Any question please ring us or email us. Our contact details are on the top of every website page. We always hope that you love all the items you receive. However, if for any reason you are not completely satisfied with your purchase we offer a free returns policy (returns must be sent ‘2nd class signed for’ / we have a maximum refund amount of £5). We accept returns up to 28 days upon receipt of your original order providing they are in their original packaging with tags attached. After 28 days we issue a credit note and not a refund. If you want to return an item please complete the returns information form that you received with your order or download it here and return it using the Royal Mail ‘2nd class signed for’ service to the below address. Without this form it will be very hard to process the return. We strongly recommend that all customers obtain proof of postage as we are unable to accept responsibility for items that do not reach us. Refund and exchanges will be processed within 5 working days of us receiving your return.